A young runner clocks more than most of us will in a lifetime. Andrew Hedgman raised almost $6000 for WSPA. 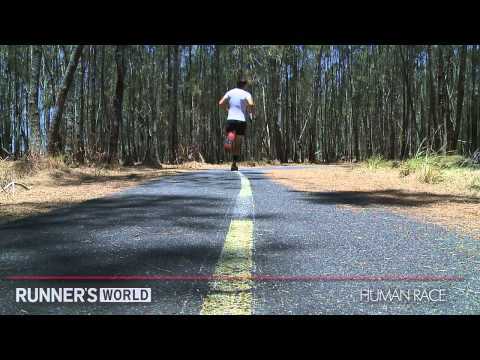 After his right leg was crushed in a workplace accident, Jack Swift tells how running made him believe anything is possible. The latest running trends can boost motivation (and performance) on the track. 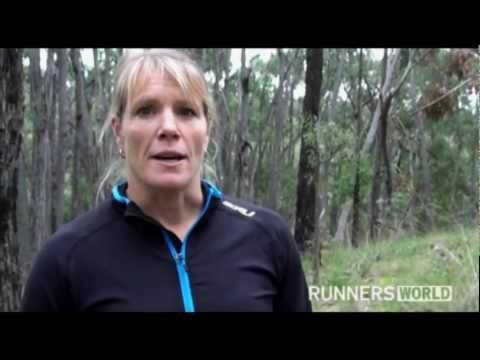 Aussie adventure racer Deanna Blegg opens up about living with HIV, reaching the top of her sport and having children. 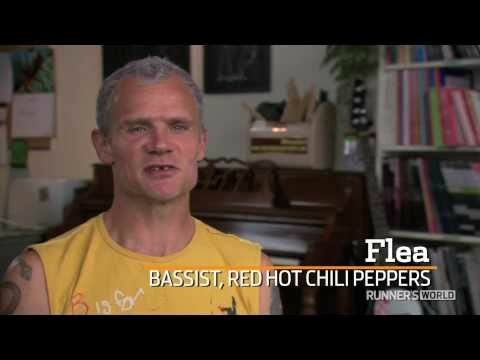 Red Hot Chili Peppers bass player Flea takes on the marathon!